Do you think you'd be more productive if someone told you exactly what to study? Would you be an even better student if you had essay questions and vocabulary words that connected back to the time of year so that you could actually use the new words in your everyday life? Do you understand how important it is to stay organized and keep track of all your goals and progress in one place? This planner was designed for you. 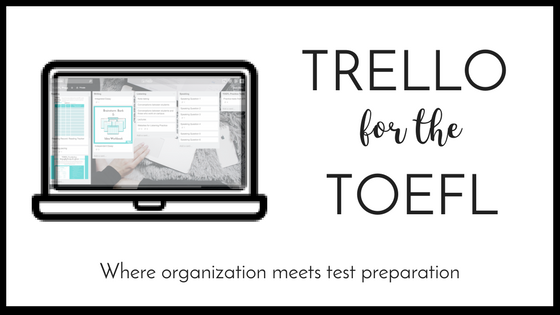 Look forward to your TOEFL practice for the day with this modern planner. With over 100 practice questions and 100+ new, academic vocabulary words, you will have enough to keep you busy without ever getting overwhelmed. 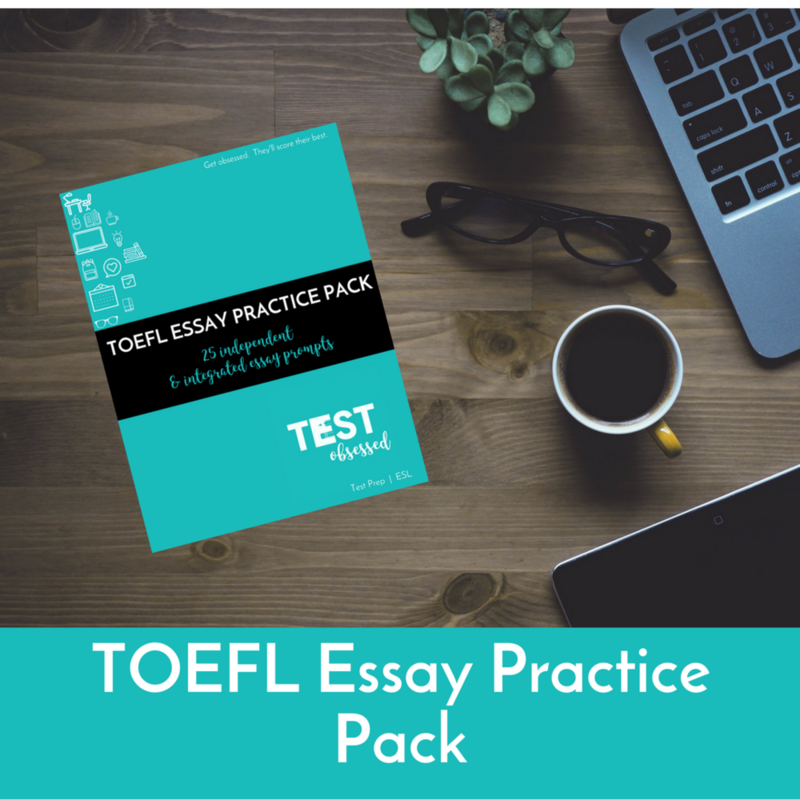 Get the self-paced, fully online complete guide to the TOEFL independent essay. Check out the video below to see what is included in the course that walks you through everything you need to know to write the TOEFL indepdenent esssay. Not sure if the course is right for you? Click here to learn more.